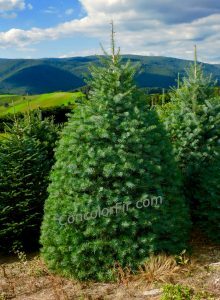 Real Christmas Trees are Green! 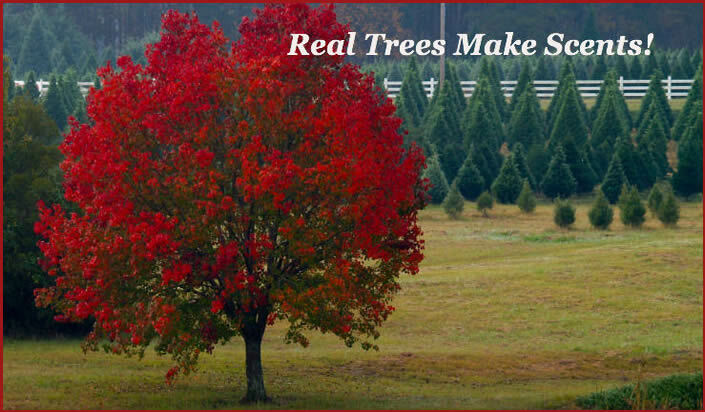 In a nutshell, "Green" means being environmentally responsible. 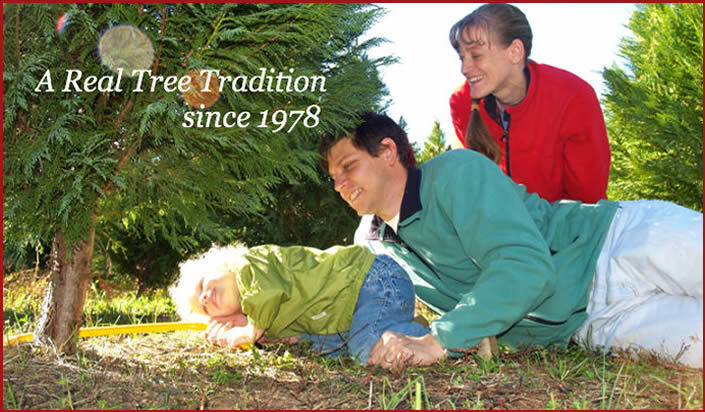 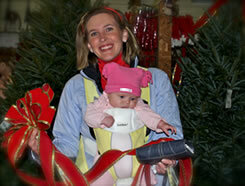 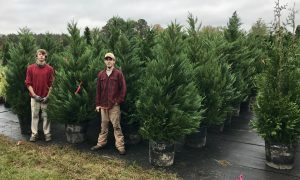 Click here to see how Real Christmas trees are indisputably the best environmental choice for your family's holiday display.